THE MASTER OF CONSPIRACY HUMOR RETURNS! The Lizard Apocalypse is upon us! 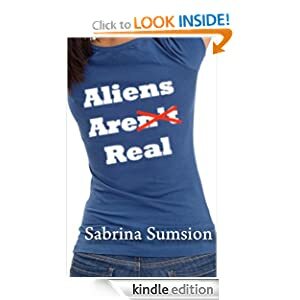 In 2012, international conspiracy evangelist Lizardio Four is back with a new book exposing the secret global agenda pursued by a species of reptilian shape-shifters that have been controlling our planet since the dawn of mankind. 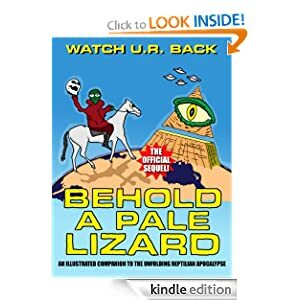 For the first time, BEHOLD A PALE LIZARD: An Illustrated Companion to the Unfolding Reptilian Apocalypse reveals the true extent of the conspiracy behind the reptilian-engineered end of the world. 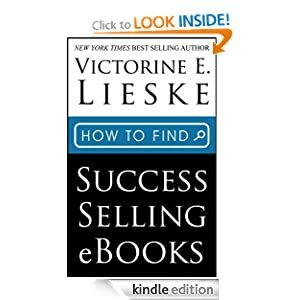 This is the book every human being needs to read, right now! What is the real source of global warming and how do lizard aliens fit into the picture? How can Lizard shape-shifters manage to maintain their human formé? What's the connection between the Lizard invaders and the Hawaiian island of Lanai? Are Lizards behind the world's largest social network, and what do they want with all your private information? What is the true origin of the moon, and what's hidden on its dark side? Based on the findings of Lizardio Four, the world's leading authority on reptilian shape-shifters (and also currently on the run from the very conspiracy exposed in his writings), BEHOLD A PALE LIZARD: An Illustrated Companion to the Unfolding Reptilian Apocalypse is a one-stop resource to aid mankind's current fight against the alien oppressors. Now is the time for humanity to wake up and confront the invaders, before it's too late. Reader discretion advised. WATCH U.R. BACK! THE OFFICIAL SEQUEL TO LIZARDS RULE OUR PLANET! DISCLAIMER: This is a work of parody/humor. Artist Vivian Lewis is haunted by memories of a brief, life-changing college love affair. Ten years later, she’s married with a young child, still struggling to find her place in the world. 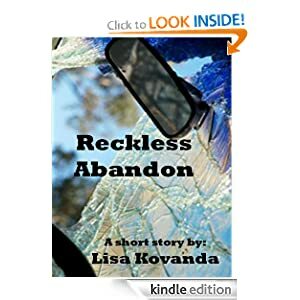 She’s never recaptured that magic she felt with her college love. Instead, she’s married the wrong man, but for the right reasons. Then she discovers her long-ago love has become a bestselling author and will be in town the following week. Her decision whether to see him has huge consequences: for her future, for her marriage, and for her identity itself. 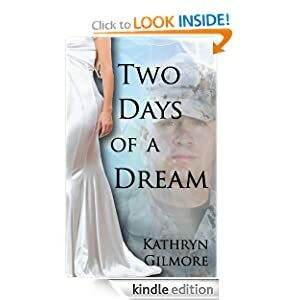 As her dream lover becomes uncomfortably real, she’s faced with choosing which man to stay with, and protecting the one person who means most to her. He has now subsumed a thousand days and nights delivering theater writing workshops into Write a Theatre Script in 25 Days (& 10 Hours). 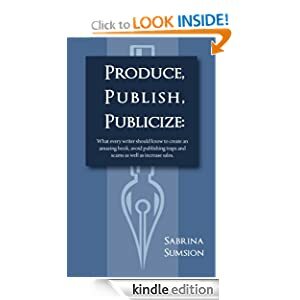 The workbook takes an aspiring writer through a step by step process from initial idea to finished first draft. There's no theorizing about writing, no worthy exercising. The writer simply follows through the cumulative units and in 25 days (& 10 hours) there on the desk sits the draft. 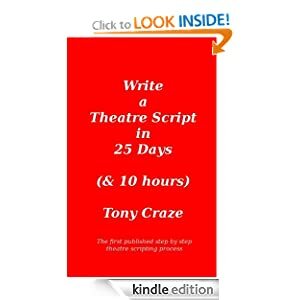 The process set down here is the first published full theater scripting process and has been delivered in a variety of contexts - from professional writer programs, and open access courses, to on line programs. Without exception, students using the process produce scripts that reach the desks of literary managers and nine times out of ten are marked for development. 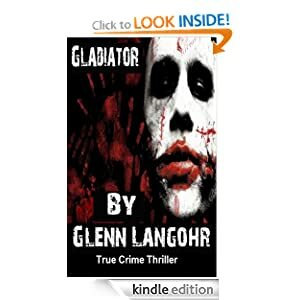 The author, Glenn Langohr spent 10 years inside the most violent prisons in California on drug charges. 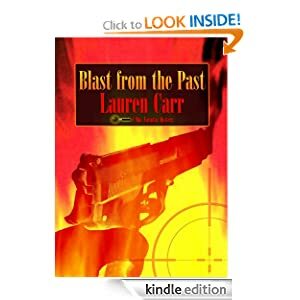 He paints the culture into words and takes you on a journey into the belly of the beast where in this instance, a gun tower guard instigates a gang war and uses his rifle to fire unholy justice. B.J struggles to allow his emotions to leave his prison cell in a search for his wife. Then the struggles to survive prison politics begin where races are segregated and violence and gangs are the calling card. 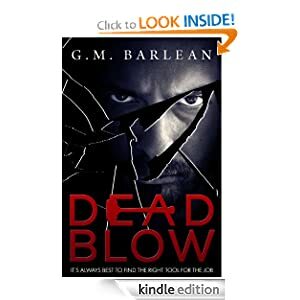 Notorious mobster, Bat, has a hit out on him for not paying street taxes...The gun tower guard Hernandez has a hit out on him for staging gladiator wars and B.J is faced with the problem of a race war in between.